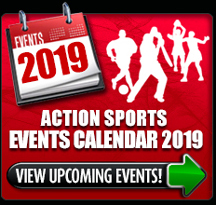 FRANCHISE OPPORTUNITIES - "Join the Action Sports World"
When it comes to indoor sports, Action Sports is a whole new ball game! 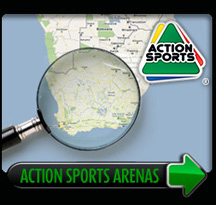 Action Sports, South Africa’s premier indoor sport provider offers the ultimate in indoor sports venues across South Africa. 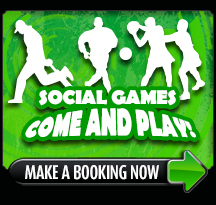 Action Cricket, Action Netball, and Action Soccer are the fastest growing social activities in South Africa, and no-one scores more consistently than us. 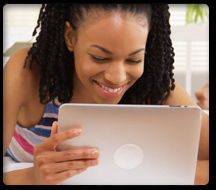 If you seek a rewarding opportunity and have the qualifications, drive and commitment to open your own Action Sports franchise, your first step is to apply today. Submit your information below, and we will contact you if there is a fit for you with Action Sports South Africa. 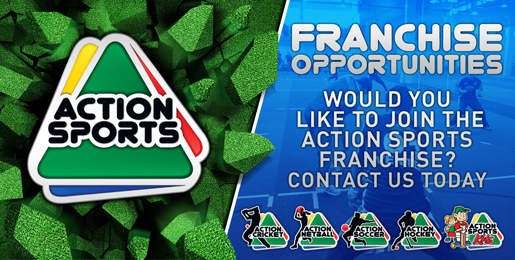 Email: franchise@actionsports.co.za or fill in the form below and we will contact you.